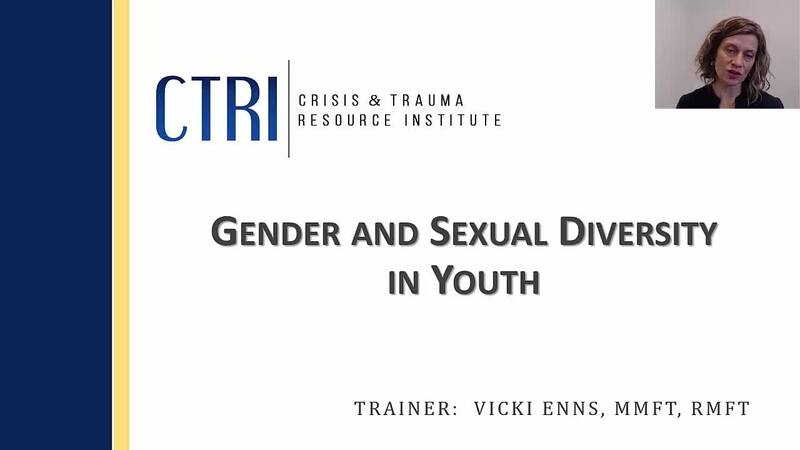 Gender and sexuality are central features of identity development in adolescence. When a person’s internal experience of gender and/or sexuality does not match what would typically be expected of them based on their external appearance, it can cause great distress and difficulty. Participants of this webinar will develop an awareness and understanding of what this experience can be like, enabling them to create more accessible and welcoming environments for lesbian, gay, bisexual, transgender, two spirit, queer, and all individuals expressing the diversity of sexuality and gender.